Rihanna MET Gala 2015 dress generated a pretty high controversy. Was it an omelette? A fashion faux-pas? Lilzeon and VQ agree to disagree. 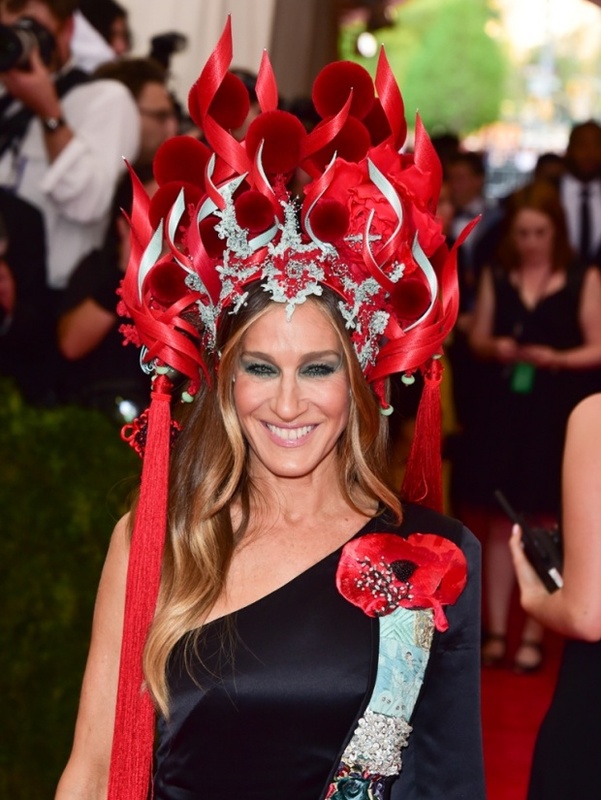 We need to stop making fun of this dress; the event is huge: MET Gala is probably one of the most influential milestone in the business of fashion. It dictates what will be trendy or not. What journalists will write about or not. Which designers will be hot or not…. 50 000 hours. That’s the amount of time that embroiderers, designers spent in assembling this dress. Yellow matching with the red carpet was a great way of highlighting one of the magic symbols of Chinese culture: fortune, luck, happiness. And to be legit’, Guo Pei has developed for 15 years a know-how among her teams: Haute Couture did not rise in China until very recently, destroyed by an anti-consumerist policy. She made it happen through hard work and dedication. This dress is not JUST a dress: it’s a fashion manifesto. 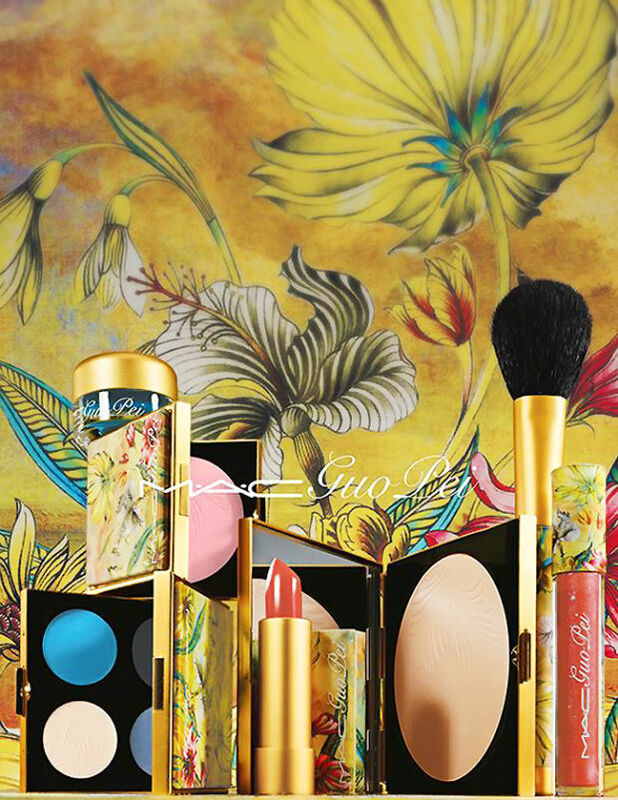 Guo Pei has also just released her collaboration with MAC Cosmetics. Colours and tones very similar to the dress, that are going to be a massive hit in the coming months. That’s a gigantic coup. Beyond the wordplay, I think we mix problems. Is the dress beautiful? It’s a matter of taste. Is China really sublimed? Good question. If you read BoF or that you write a Phd on “luxury + China”, you already know that the country is key for growth. You can read a nice piece about the “bling dynasty”. Luxury is a nice source of opportunities from West to East, but the other way round is not really true. Dragon without Tiger. Racial Cliché 1. At the moment, even if some Chinese designers are state-of-the-art and gifted, they cannot really challenge current brands and Western talents. First because Western brands will never accept to leave market shares as long as Chinese brands will expand thanks to their own fundings and assets, without joining LVMH or Kering. And then, “let’s be honest”, Western consumers still think that Chinese creativity is not attractive. Neither do they understand the Chinese culture. The proof: just have a look at Bieber’s ridiculous outfits. Apparently for Hollywood beautiful people, China only means #Dragon or #Mulan. And very surprisingly this time, not any commentator mentioned a cultural-appropriation scandal. It’s ok to say so when Pharrell Williams wears a Native American item, or when WASPs try to do some hip hop. But we don’t hear much when it comes to Asian people. We will only believe in the Chinese creative influence when Kim Kardashian decides to have even more slanting eyes. Hairstyle with Chinese …inspirations. Racial Cliché 2.